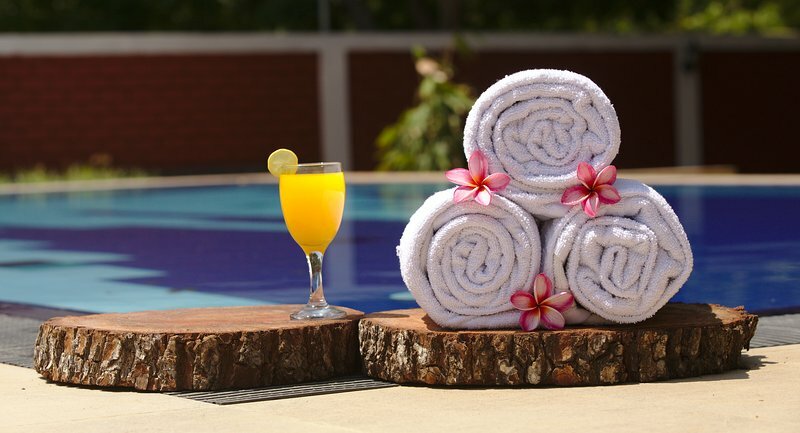 With this package, you will get the exclusive use of the villa, garden, and the swimming pool. The package is on Bed & Breakfast basis. Other meals and game drives to Yala National Park can be arranged at the property at your request and will be charged separately. A well-experienced game ranger, as well as snacks and drinks, are included in game drive packages to keep your excitement and energy levels high. 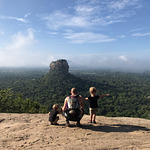 The package does not include: - Tips for caretakers and drivers (Tipping is a very big culture in Sri Lanka, and we certainly encourage our guests to tip their caretakers and drivers as a gesture of appreciation). Thank you very much for your kind words. We were glad hosting your family in the villa. Little ones were adorable and our staff loved them. We certainly wish to host you again! We wish you a wonderful and a memorable time in Sri Lanka! 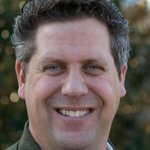 Thank you very much for choosing Naturehawks and taking time to write this review. 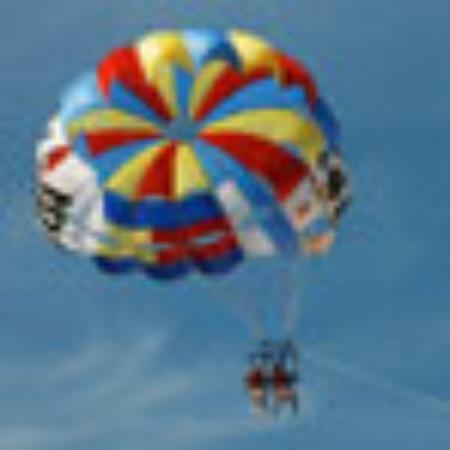 We are glad that we hosted you and certainly wish to see you again! 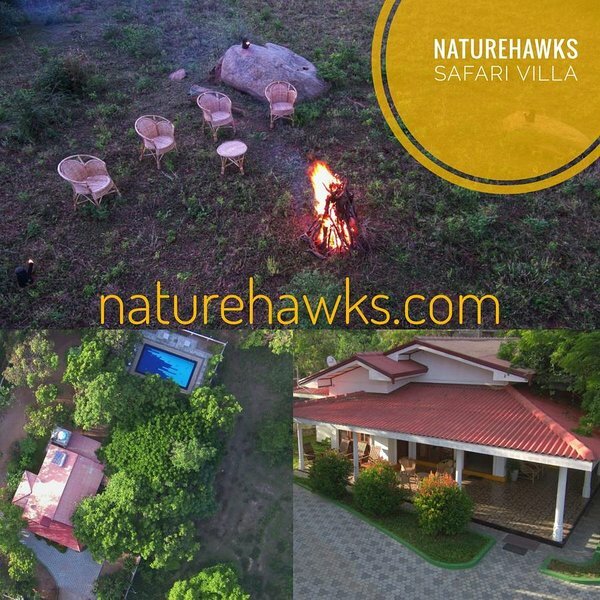 Naturehawks Luxury Villa is located just a few minutes away from the Yala National park. Right by the villa you find the Yoda (Giant) Lake, where you can relax, walk and enjoy Naturehawks special outdoor dinner under fire-lights. 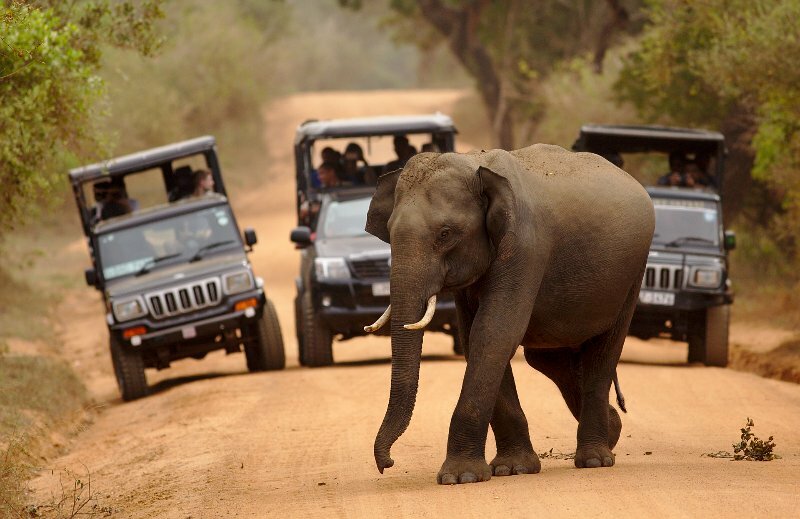 Safaris to Yala National park can be arranged and facilitated upon request.